On many more occasions than is worth counting throughout this Australian Open, announcers made mention of how hot it is, how hot it’s gotten, how hot it can be. All of us know this all the time, increasingly, even in the sullen cold of a North American East Coast early morning in January. When it’s cold, we pine for the heat; when it’s hot, oof, maybe the cold isn’t that bad, actually. In leaving behind what I imagine is the world’s most-discussed small talk topic, we broach the actual tennis. 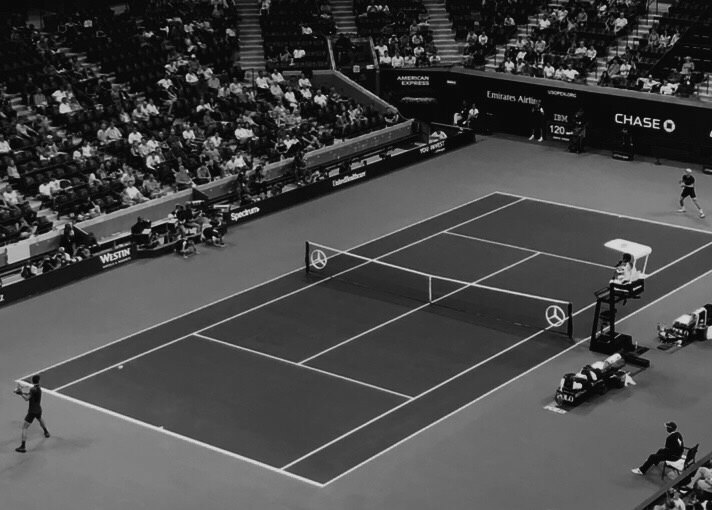 Seven years ago, on this very court, Novak Djokovic and Rafael Nadal battled over five sets and nearly six hours, culminating in a Djokovic win but what Rafa referred to in the interim as the greatest match he ever played. Who knows how the Spaniard feels about that assessment now, but it would be hard to imagine him bestowing such an honorific on his showing in this year’s final. 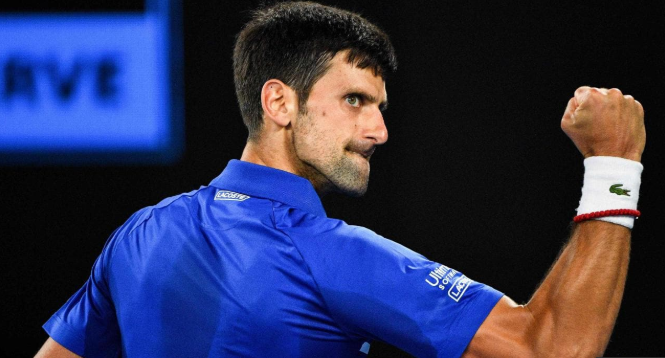 With Djokovic’s 6-3, 6-2, 6-3 victory, the Djoker claimed his seventh title in Melbourne and his third consecutive major. The heat never bothered him anyway. In the middle of the second set on during the men’s quarterfinal at the US Open on Wednesday night, with his opponent, Novak Djokovic, up a set already, unseeded John Millman took a precautionary measure with regard to his attire. He was sweating through his shirt, his shorts and maybe his shoes and hat, and he wasn’t going to stand for it anymore. 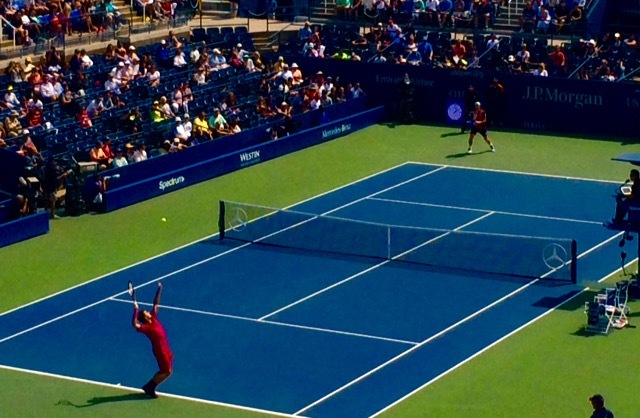 For all intents and purposes, it’s been the story of the tournament in Flushing Meadows: the heat is just too damn hot. The weather is a clichéd topic, one befitting casual acquaintances at a party while waiting for someone better to arrive, anyone who rides public transit at any time and Al Roker. At best, it should merely be tertiary fare for the final Grand Slam of the year. Yet, it has defined many of the matches so far, including Millman’s shocking, four-set upset of Roger Federer in the round of 16. Mother Nature would not sway Novak Djokovic so easily. This is how Roger Federer, 2017 Wimbledon men’s champion and an eight-time winner at the All-England Club, summarized the tournament run of his opponent in the final, the Croatian Marin Cilic, but he may as well have been talking about any aspect of reality. You wake up, you check Twitter, you catch up on the overnight happenings of a world spinning increasingly out of control, you agonize at the absurdity of things, and then you see Roger Federer’s name trending. Wash, rinse, repeat. 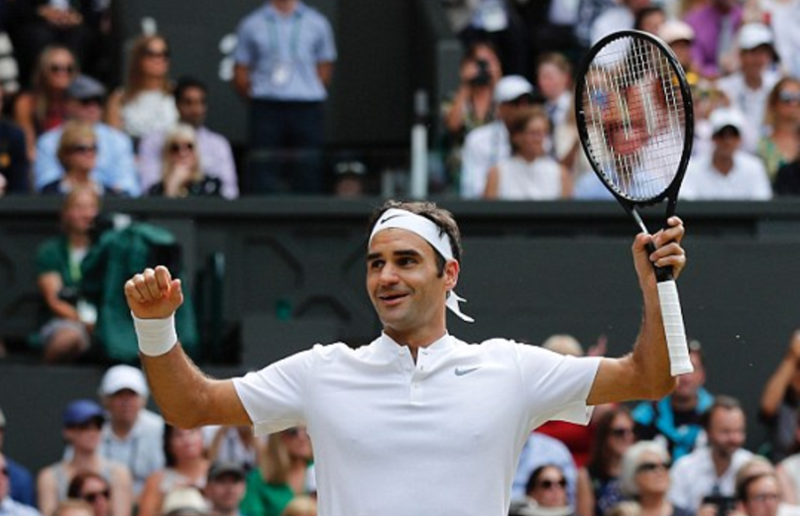 But it’s Federer, who, in defeating Cilic 6-3, 6-1, 6-4 on Sunday morning to finish off a totally spotless Wimbledon in which he did not drop even a single set, that keeps you grounded in reality, even at 35. That isn’t to say tennis can’t be weird, or that Wimbledon as a whole wasn’t – on the contrary, this year’s edition served some of the strangest notes and outcomes in recent memory. But all of that is just noise, the subtle details in an otherwise all-white outfit befitting of a 19-time Grand Slam champion. “Open” is a peculiarly malleable word, one which shifts with the times and becomes whatever the ones weaponizing it desire. Fields can be open, as can forums; countries, well – that’s up to big wigs. Merriam-Webster takes one opportunity to define something that is open as “enterable by both amateur and professional,” as well as, primarily, “having no enclosing or confining barrier.” When confronted with the realities of the 2017 Australian Open, it is vital to keep these two, in particular, in mind. The former is a matter of practice and formality; the latter is a guide to understanding the drafts that continue to slip through the windows of two tennis players born just under two months apart 35 years ago: Serena Williams and Roger Federer. Over the past few days, I’ve been struggling to comprehend what I watched happen in the finals at the first major of the year. Literally half a world away, four tennis players on the wrong side of 30 survived tough draws, lucky breaks, stunning upsets and injury scares to reach a pair of Grand Slam finals which would’ve appeared unremarkable a decade ago but which, in 2017, were downright anachronistic. The English poet Francis Quarles, noted paraphrase royalty, once wrote, “The way to bliss lies not on beds of down, And he that has no cross deserves no crown.” As was more or less his M.O., and the standard run of play in seventeenth century literature, he was drawing largely from The Bible, though you could be forgiven if in a vacuum you thought he may have been discussing the rise of Stan Wawrinka, 2016 U.S. Open men’s champion. Four sets: that’s all Stan Wawrinka needed to upend Novak Djokovic in the men’s final of the U.S. Open, which he captured in a magnificent 6-7 (1-7), 6-4, 7-5, 6-3 win that elicited some of the best shot-making either player has ever flashed. 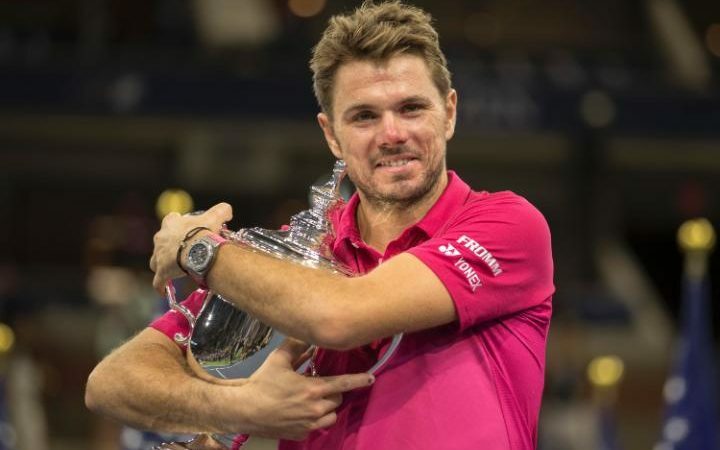 Once an underperforming prodigy, Wawrinka is now, against most well-meaning odds, a three-time major champion as well as, for the moment, the king of New York. Putting a torch to a flame: that’s one way of dealing with the vexation of presumed certainty turning to capricious doubt. 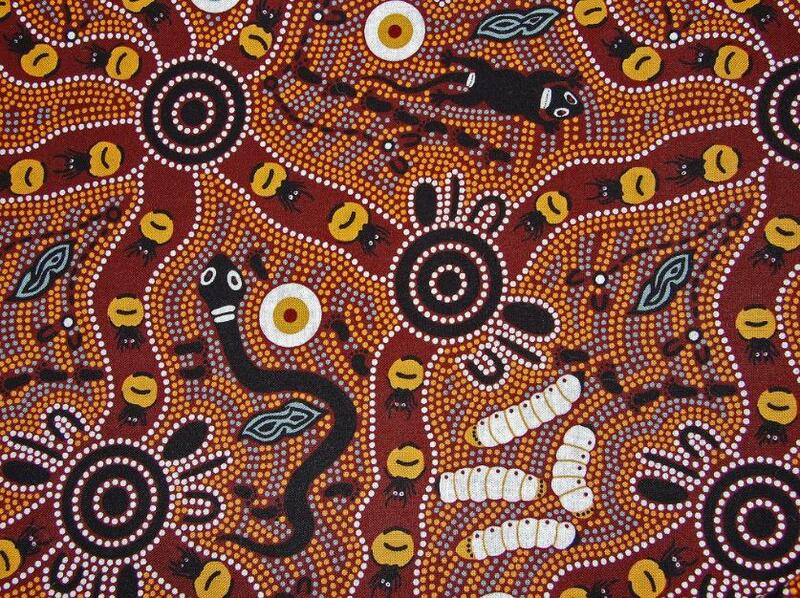 Nothing is certain, and doubt can be a useful progenitor for inspiration. Even Jesus looked around in anger. 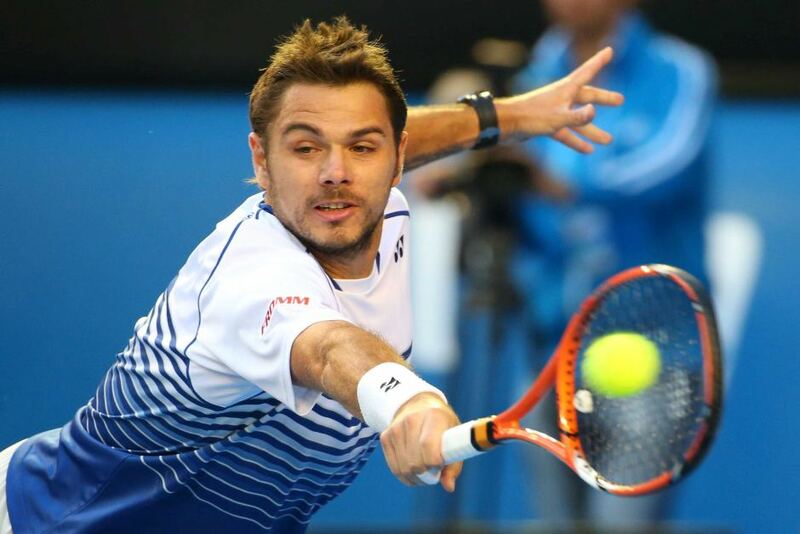 Down a break in the fourth set to Ilya Marchenko, Stan Wawrinka looked inward, his steely resolve having forsaken him, and, as has happened on many occasions before, dispelled the rage within him via the destruction of a racquet, an inanimate Judas for lack of anything else. If, at the beginning of 2014, I would have asked you to guess what Swiss male tennis player was going to win two majors over the following two years, you almost certainly would have guessed Roger Federer. Steady Fed did not win a major the previous year, but a nagging back injury limited him, and in periods of health you could still see his heady mastery of the game on full display. A recovery was inevitable, and anyway, it wasn’t looking like the next generation of tennis talent was prepared to challenge the Big Four. It mostly still isn’t. Almost three complete seasons later, however, another native of the neutral country has emerged as a worthy adversary to the quartet that has dominated the men’s game for the last decade. The son of farmers, Stan Wawrinka is a two-time Grand Slam champion and, at 31, may be playing the best tennis of his life.